Here are frequently asked questions by folks and answers from users or real experts. Where to download SDD 155 software free? Link please. Where to download SDD 155 patch? Has anyone managed to test this successfully with 1.55? Tested and confirmed to work by real professionals. 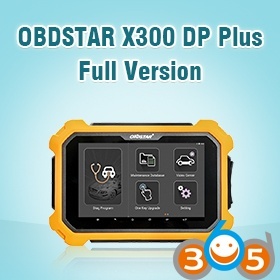 How to install JLR SDD 155 software? JLR PanasonicScript-Setup does not need to be installed otherwise. When the installation is complete, the computer is in reboot. at the end of the installation of the computer in a reboot. 3. Install all available software updates in numerical order , for example, “SDD 155.01.exe”. 4. Copy the patch to the desktop and launch the patch, wait for the window with confirmation of the successful completion of the procedure . That’s all. Run the program and begin to use. Is the SDD crack work with cloned Mongoose cables? 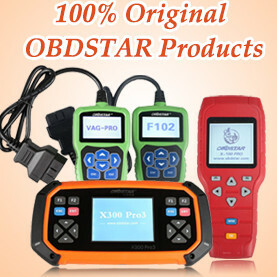 Yep, tested by pros at obdii365.com! 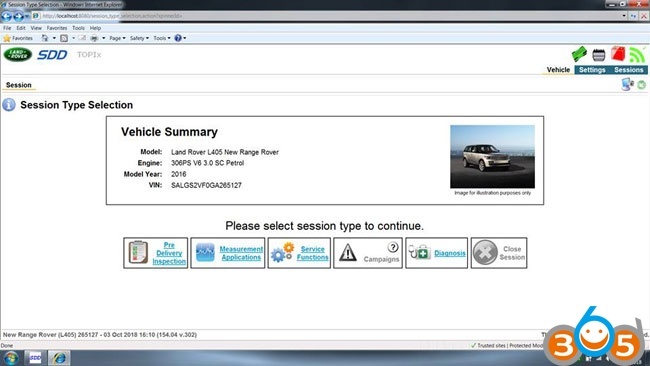 Dealer diagnostic for Land Rover Jaguar Works with VCM Rotunda/VCM2, with both original & clone. So can engineering mode be accessed via SDD? Just says error when i run the file? I have SSD 155 installed ? Are you running the 32 bit version of windows? The crack is a bit rudimentary, it doesn’t attempt to locate the correct path for SDD, it assumes its in the default location of c:\Program Files, which isn’t the case on a 64 bit edition of windows. Fyi, Windows 7 32 bit is the best option, tested! This will link the location of the software from the 64-bit Windows installation path to the 32-bit Windows installation path. So that the patch should be able to see the SDD software in what it expects is the correct location. It may or may not work, as there could be other folders on the filesystem which the patch is looking for. 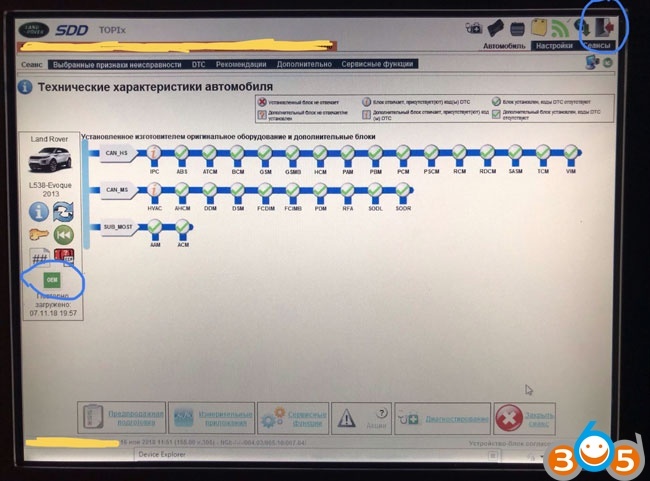 I connected VAS5054A according to the J2534 standard and worked with the JLR SDD program. I think that with other devices J2534 there will be no problems. Patched SDD can’t working with a L405 2016. Also I have create a brick with my D4. I tried update my IPC and got brick. Some guy has helped me. He has activated SDD155 but his SDD has a different interface. I have restored my car with his SDD and with a same my MongoosePro adapter. But I lost some money for restoring. This patch very bad. How did your friend activate SDD 155? Just a suggestion, but it may be your interface. Mongoose is no longer supported from version 154 onwards, officially you need the JLR-00001 VCI. Which interface was your friend using? I’ve not had this patch working correctly in 155, but it seems to work fine in 154 with modern JLRs. MongoosePro working fine with SDD 155. 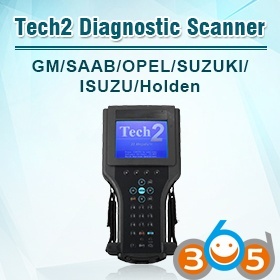 But I’m using BOSCH VCM2. I have solution for activation and SDD from 148 to latest 155.03 without patches. Only authentication certificate. SDD from 151 version has a little different interface. See attached photo. when you first install SDD and enter the dealer details doesn’t it give a 24 hour grace period before needing to go online to activate? – even without any crack? I have not yet tried this as none of my JLR vehicles have required it. But having done lots and lots of BMW retrofitting/coding/programming and played with SSD a ton to update countless modules – this feels like an optimum solution for those that require CCF editing abilities and do not otherwise have the ability. PS: SDD 138 is the version I’m using to run reliably with the available cracks. (The latest is SDD 155 – some pros also confirmed to work) Like the other person said, using knock-off Mongoose cables is asking for trouble. 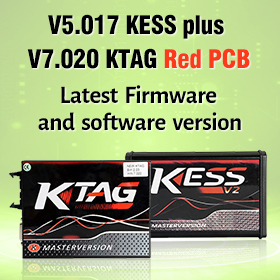 If you are in the EU market get a genuine, it’s cheaper than the average module replacement. If you are in the US market you can only use Mongoose to update PCM and TCM – you can diagnose all you want. I strongly recommend people buy a clone VCM – its far more stable and useful than any clone Mongoose, plus it works natively with SDD. 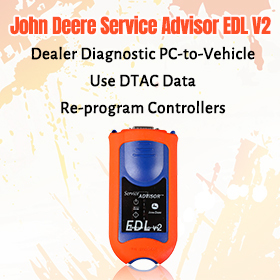 Mongoose cable, genuine or otherwise require software (usually included with SDD) to function and I have found from years of experience that the more you have running between your vehicle and the diagnostic program, the higher the chances of disaster are. 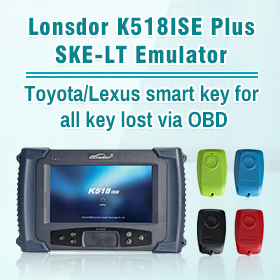 More about JLR SDD 155 technical help can be found at obdii365.com.